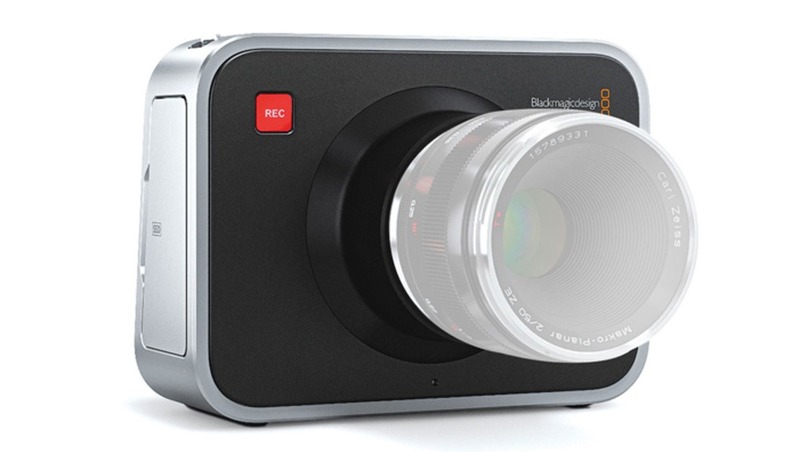 Blackmagic Camera 1.9.7 update is available now free of charge from the Blackmagic Design website. 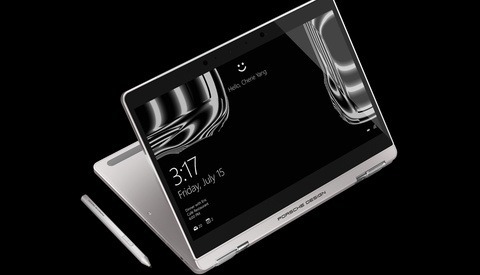 The biggest feature? The long-awaited format disk option! The new disk formatting feature allows you to format SSD’s and SD cards in camera so they don’t need to use a computer to prepare disks for recording. 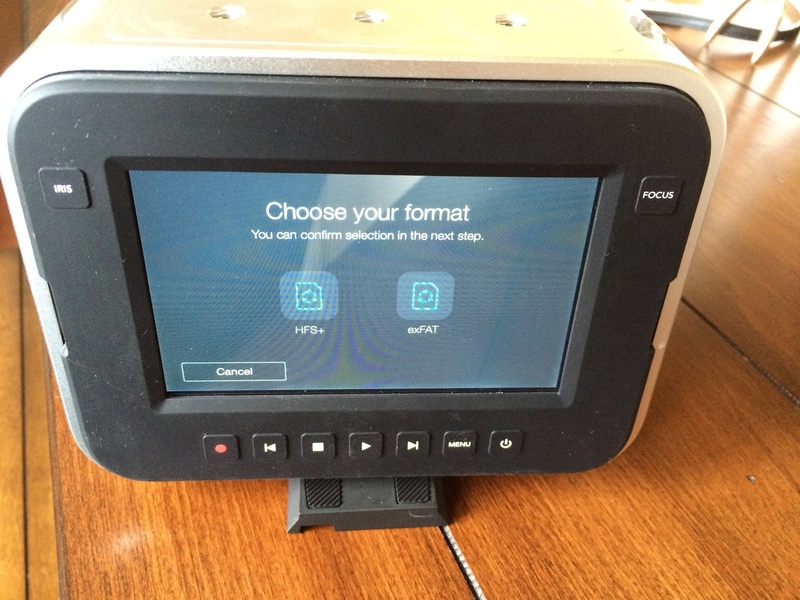 This new disk formatting feature is unique because unlike computers that format disks for general storage use, the Blackmagic Cinema Camera and Pocket Cinema Camera can format disks optimized for high performance video use. When formatting the camera confirms the brand of disk and other disks parameters and then formats for highest speed video data recording and playback for that specific type of disk. This also means that as new disks are released in the future, new software can be released to take advantage of unique features of disks for maximum performance when recording high data rate RAW 4K images. You also get the opportunity to choose between two disk formats, ExFAT and HFS+. The ExFAT is compatible with both Windows and Mac OS X so is a good choice when you are working on Windows or working between Windows and Mac OS X platforms as both platforms natively will read the disk. When youare working on Mac OS X exclusively, the HFS+ format is the native Mac OS format and this allows higher performance for Mac users as well as better error protection because HFS+ supports journaling. It's not as fast as I have become accustomed to on something like a DSLR or mirrorless camera, but it's not bad either. I'll take slow over nonexistent any day. The format works beautifully, and I had non issues with recording new footage and bringing them into my computer. It's also nice that you get two format options. 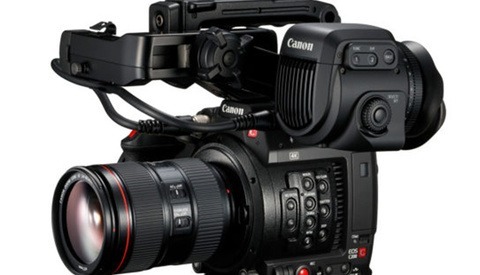 Will this update get you to consider picking up a Blackmagic? One thing is unarguable about the camera systems, even if you don't like the interface or limited options: the footage looks spectacular. 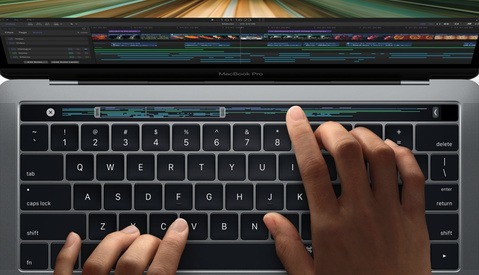 Can the New MacBook Pro Handle 5K ProRes Video Editing at Ease? "Finally" should be in bold & underline. 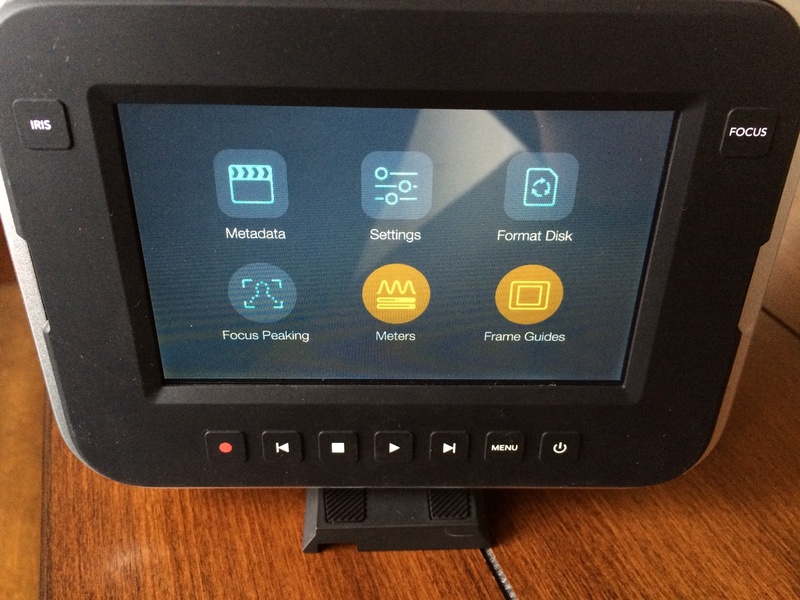 For all the things Blackmagic do so well, the fact that you couldn't format a card until today is just sad. Every digital camera other than the first one I used, the Kodak DC120 in 1997, has had the capability to format. Hahah it's absurd that this is news. That's the most basic feature ever and I can't understand why it wasn't one of the first features built into the camera. I don't know either! Apparently before working for the past two years on getting this right, if they attempted to format the cards in the cameras it would permanently corrupt the discs.